Crypto’s recent price action stems largely from the SEC’s decision to delay approval of a Bitcoin Exchange Traded Fund (ETF). At this point, the market has likely priced-in the negative news regarding the SEC’s delay. 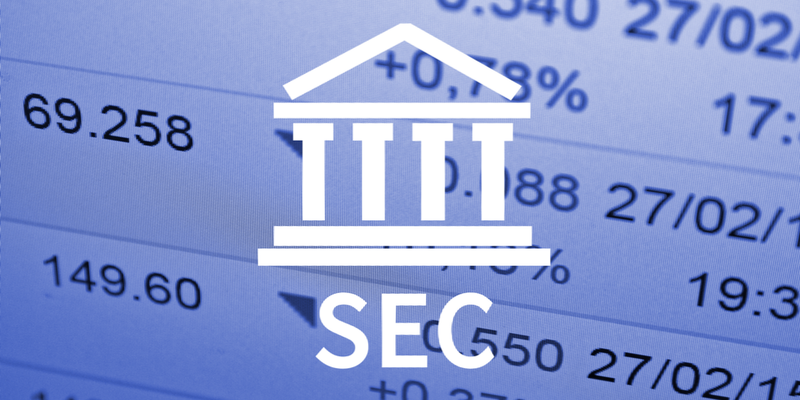 An approval decision by the SEC, however, could have market wide consequences. Many believe that the run up to the Bitcoin futures near the end of 2017 assisted in Bitcoin’s astronomical price increase. An approved Bitcoin ETF could create a similar effect. An ETF tracks an index or a basket of assets like an index fund. Unlike a mutual fund, an ETF trades like a common stock on a stock exchange. 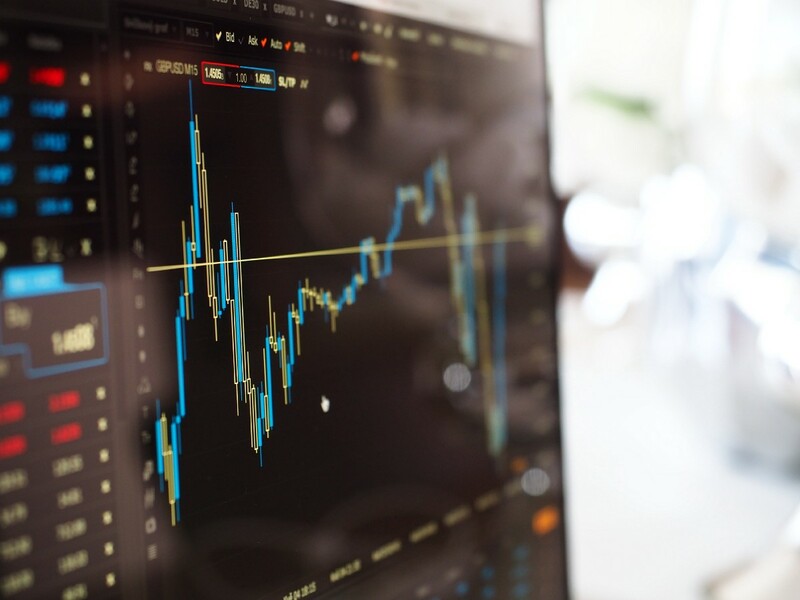 ETFs experience real time price changes as there are buy and sell orders, and therefore ETFs typically see higher daily liquidity than mutual funds, and generally have lower fees. These advantages account for the meteoric rise of ETFs as a product, growing from $500 billion in 2005 to over $5 trillion today. ETFs bring legitimacy to new markets. If the SEC endorses an ETF product, then investors will feel comforted by a level of consumer protection and safety. The latest ETF applicant was the CBOE that would add additional assurances with their high status and insurance credibility. A Bitcoin ETF would track Bitcoin’s benchmark index price. This price would mitigate the current inconsistency in the spot prices of major international exchanges. The Bitcoin ETF could therefore create a more accurate market pricing mechanism, and also ensure that the pricing is not subject to some credit-lower exchanges. An ETF will allow investors with brokerage accounts to easily buy exposure to Bitcoin. Investors unfamiliar or distrustful of crypto exchanges could buy Bitcoin without the technical complexities of trading and storing coins. An ETF will carry a significant insurance policy ($25 million primary coverage and $100 million excess coverage) to cover unforeseen circumstances in cyber security. It is therefore expected that an ETF will attract significant inflows from individuals not currently invested in cryptos. We have seen the contagion effect of Bitcoin on the general crypto market, so what is good for bitcoin, is good for the broader crypto market. 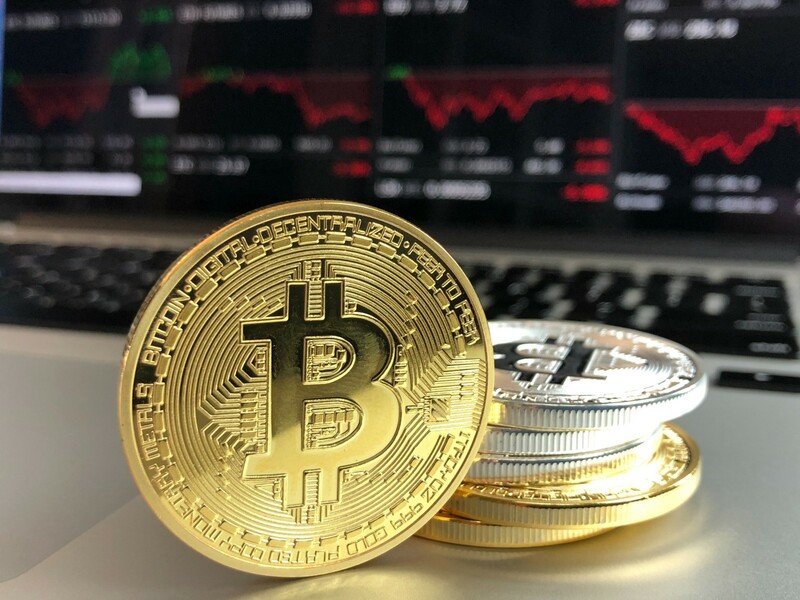 It is therefore key to monitor the development in the Bitcoin ETF applications, as it may signal significant price action in the broader market. Several providers have submitted applications for Bitcoin ETFs since 2014. The current applicants for Bitcoin ETFs are Proshares, Bitcoin Trust (a joint venture with VanEck & SolidX ), CBOE and Direxion. There are also nuances in the respective ETF applications. Only the Bitcoin Trust ETF is a commodity backed ETF, which means that the ETF will buy actual Bitcoin and not the futures. This will have a far greater impact on price than non-commodity backed ETFs that will purchase Bitcoin futures. However, any successful applicant will provide precedent and credibility to the market and other ETFs will follow. Another factor on the the horizon is The US Commodity Futures Trading Commission’s investigation of price manipulation in cryptocurrency exchanges. The investigation will no doubt complicate the SEC’s approval of new products. As the market matures, regulation increases and more participants enter the market; the reasons for denying successful ETF applications thereby diminish. In fact regulators of the SEC announced that they are working on less restrictive legislation for ETFs to promote financial innovation. Though differences exist between individual providers, consensus holds that any Bitcoin ETF’s accepted application would spurr market-wide performance. It will provide credibility, legitimacy and additional inflows. So it is with anticipation that we await the SEC’s judgment on the next round of applications.